aquarium sales and service a very lucrative business proposition indeed. Such a company has a lot going for it due the ever increasing popularity of the trend of owning an aquarium (stocked full of colorful fish in Florida). You can easily start from the very basics by stocking up on diverse selection of aquarium tanks that vary in size and features. However, the key word here is “variety.” You should not get stuck in a ‘one size fits all’ conundrum since people have different needs, from a small goldfish bowl type aquarium to a huge full wall affair that may grace a children’s hospital in Florida. If you are going to succeed you should have the needs of all of your customers in mind so as to be able to service them better. Merely being in possession of rectangular tanks may be a good start, but an aquarium business needs a whole lot more accessories to flourish. These can also include certain highly specialized purification systems so that the little scaly friends of your target market are always adequately supplied with oxygen enriched water that they can swim comfortably in. You can also include aquarium grade, solid state gravel that is used to encourage growth of aquatic plants for creating a perfect freshwater aquarium. However, here it has to be emphasized that planted aquariums need a lot more care than just clean water to thrive. 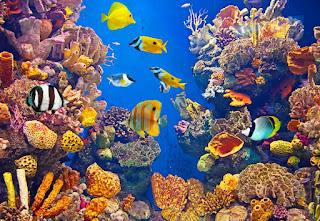 Such as the soil in the water tank as well as aquarium substrates that make the actual growth of an underwater garden markedly more manageable so that it does not become an underwater jungle full of weeds that will soak up all the oxygen and thus depriving the fish of the same. You can also include CO2 glass drop checkers in your line up as well. These are usually installed in aquariums to keep a check on the level of carbon dioxide in the aquarium. A surfeit of the same would mean that the fish would not be able to breathe properly, which is why these devices are an absolute must have when it comes to maintaining an aquarium. Ultimately, when you set up your aquarium business you should understand that your core aim would be the provision of the very best aquarium products. 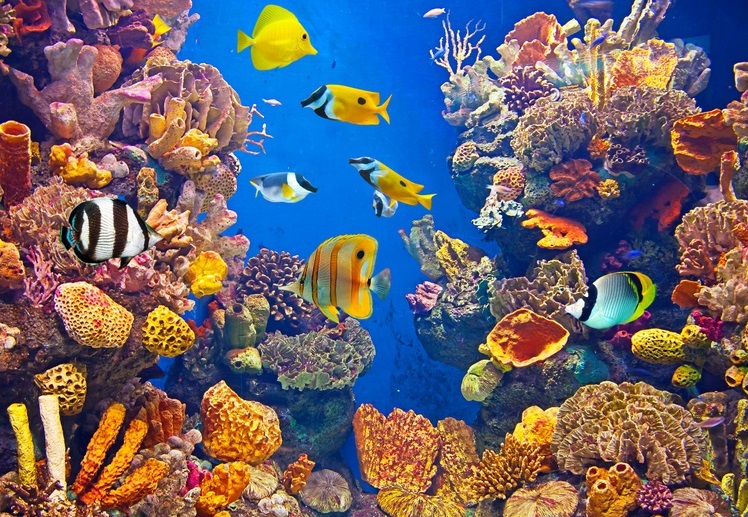 These should include not just fish (that you may have to outsource though live fish supplying companies) but your business concern should also concentrate on both preparing as well as cultivating the desired flora and fauna in your aquariums so as to be able to create the most perfect of natural habitats where fish can live and thrive. Starting an aquarium business can be a lot of fun but buying an existing aquarium business for sale can be a much faster way to profits if your looking at owning an aquarium business in Florida.